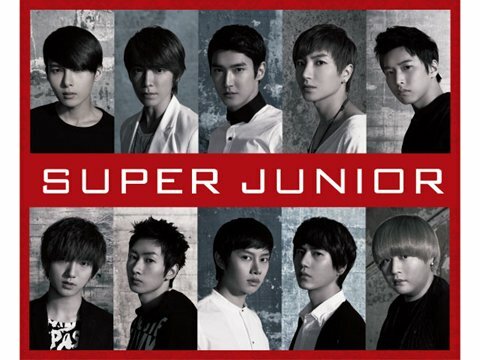 It has been announced that in June, Super Junior will be releasing a Japanese version of their hit track “BONAMANA” as a single, and will be participating in a Japanese commercial as well. On April 25th, it was announced that the Korean multi-entertainment group Super Junior will be releasing a Japanese version of their hit album, “BONAMANA”, in Japan this June under the translated name of “Bijin”, which also means “Beauty”. It has also been reported that they will be making their Japanese television debut in a commercial for a popular Japanese convenience store franchise, “Circle K Sunkus”. In promotion of the chain’s “South Korea Fair”, which will take place from May 17th to June 13th and will make common Korean dishes available to the Japanese public, Super Junior will be participating in a commercial for the event. 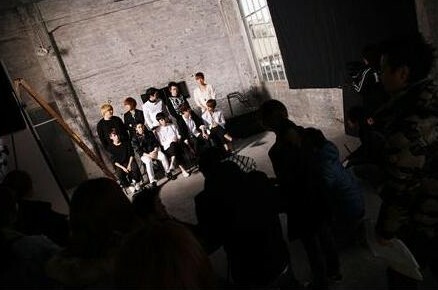 The commercial, which will begin airing on the 17th, will feature their Japanese released title track “Bijin”. Operating under AVEX Trax, “Bijin” will be released for digital download on May 18th through “Recochoku”, with the album release following on June 8th. 1. “Bijin” (BONAMANA) Japanese Ver.